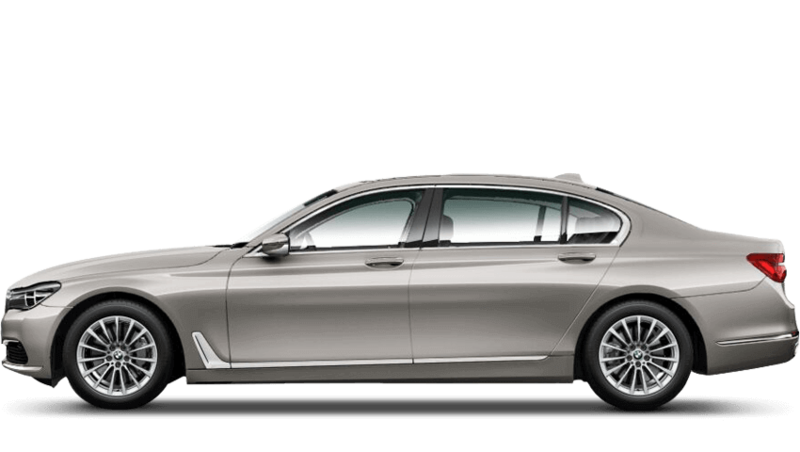 Explore a varied range of powerful and stylish vehicles on Motorline Direct. 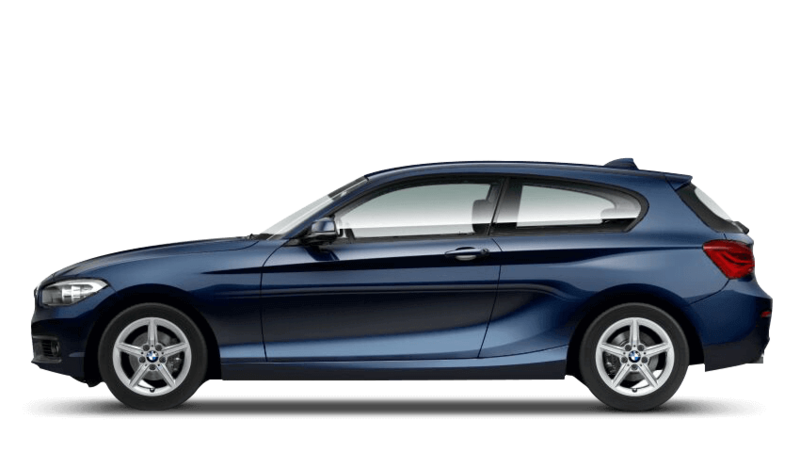 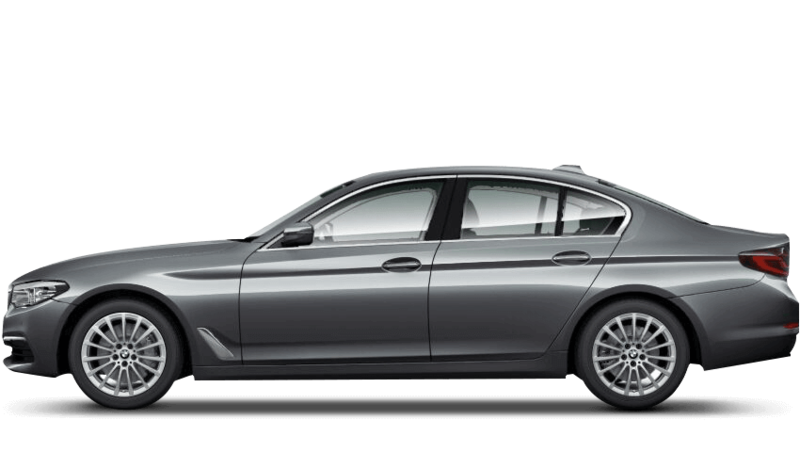 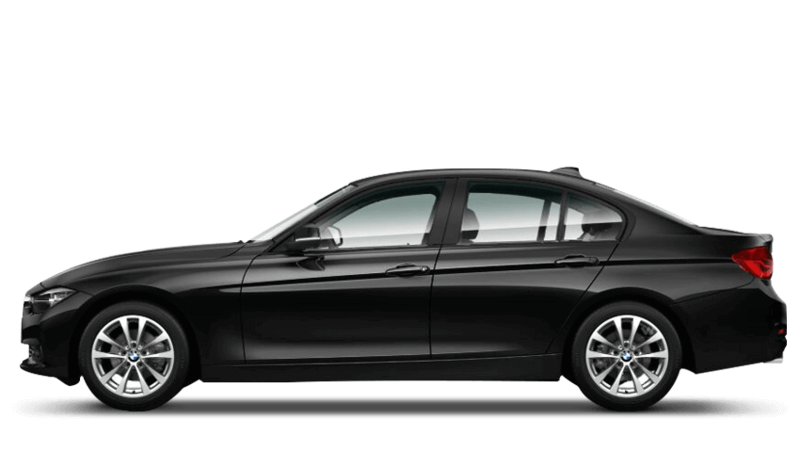 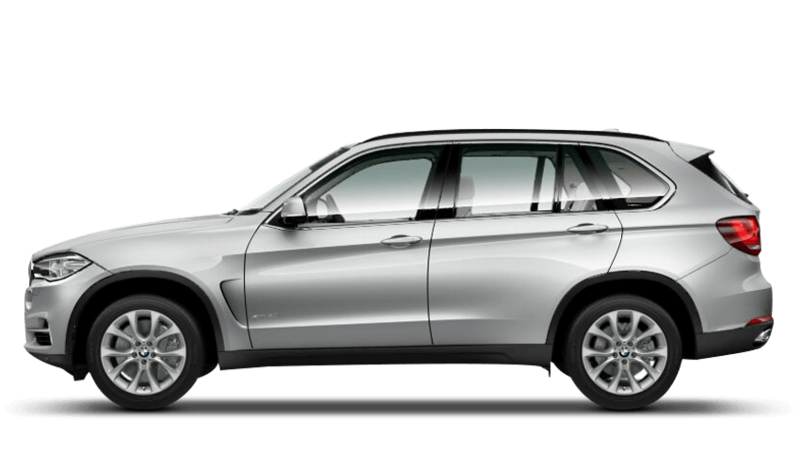 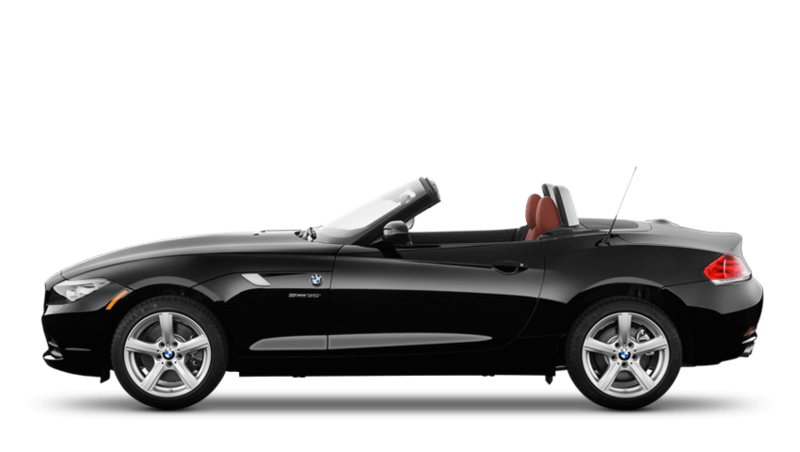 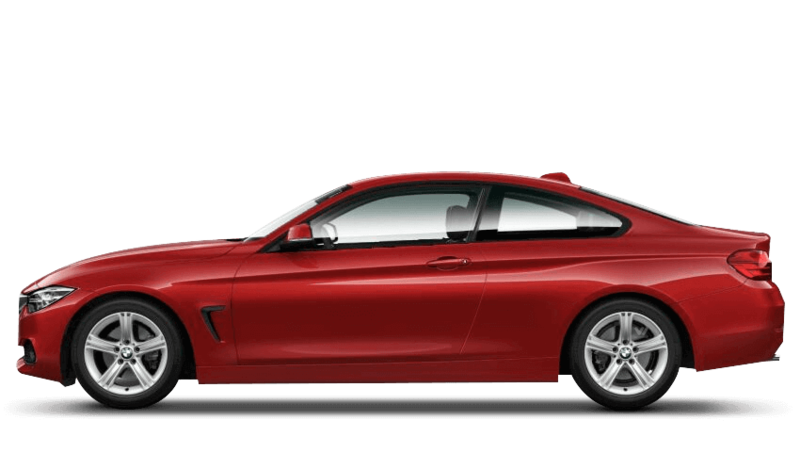 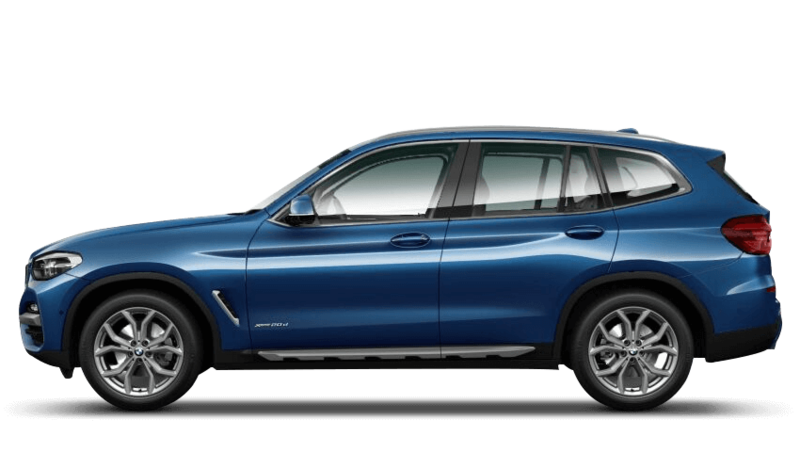 Find the perfect used BMW cars in Loughborough and drive away in your dream model. 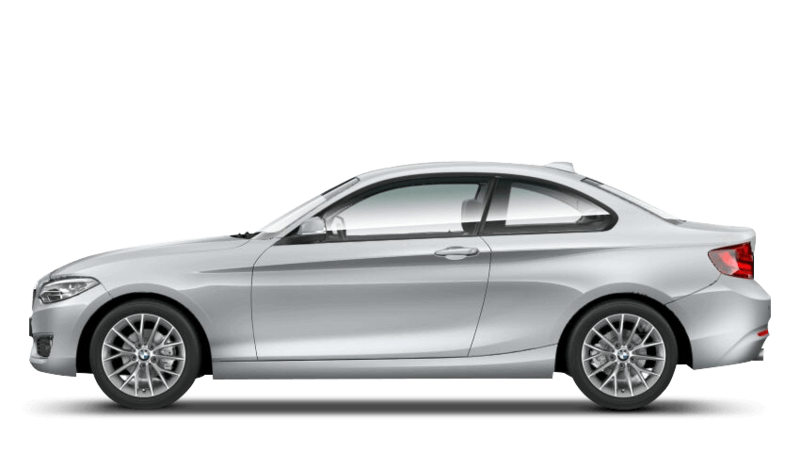 Book a test drive to feel what it's like behind the wheel or visit our extensive showroom.